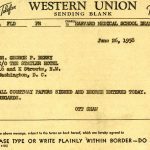 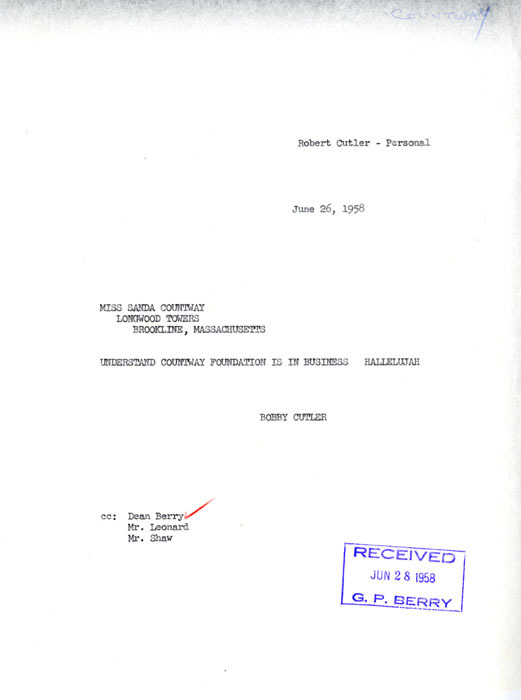 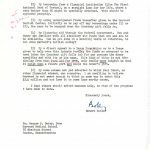 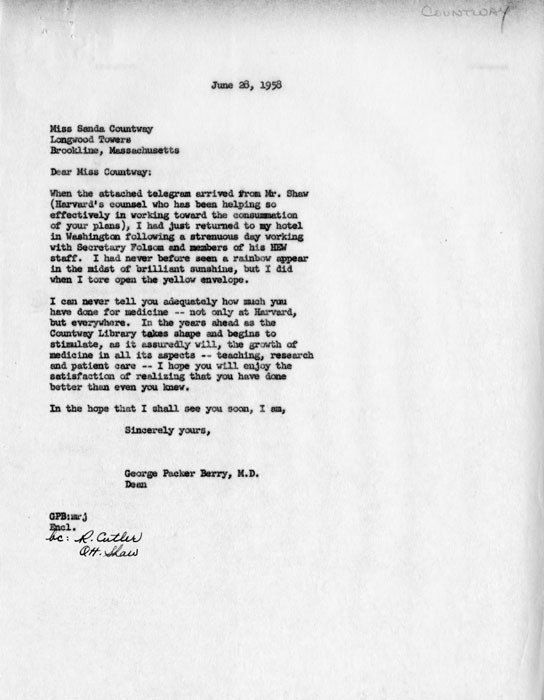 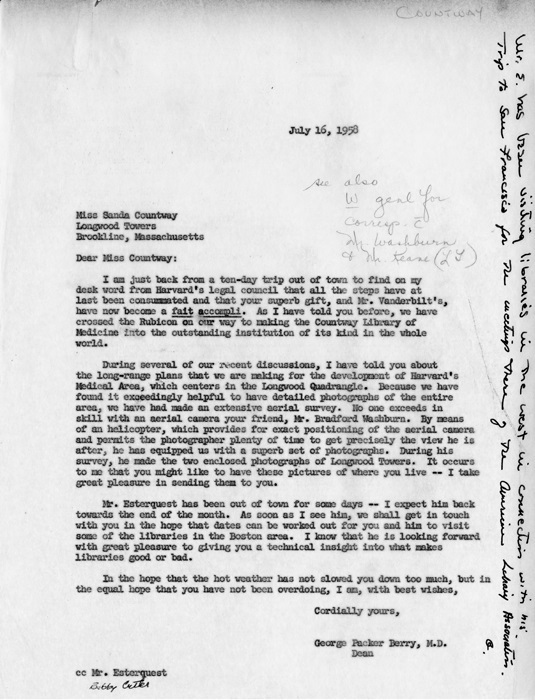 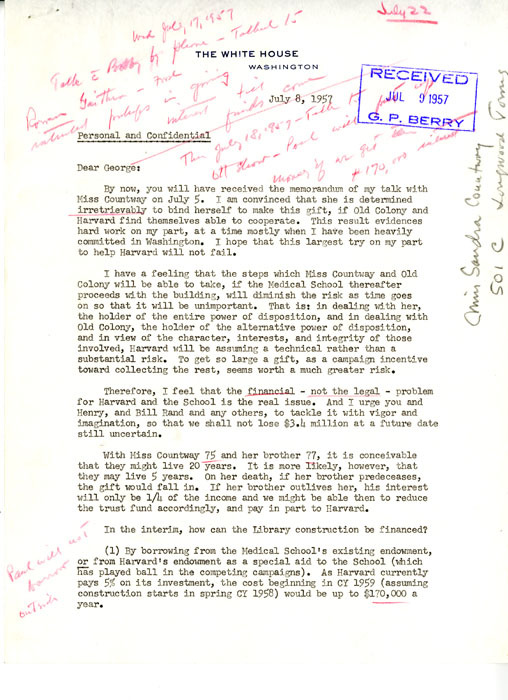 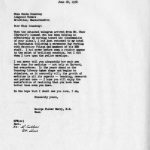 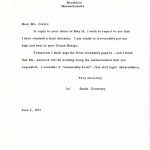 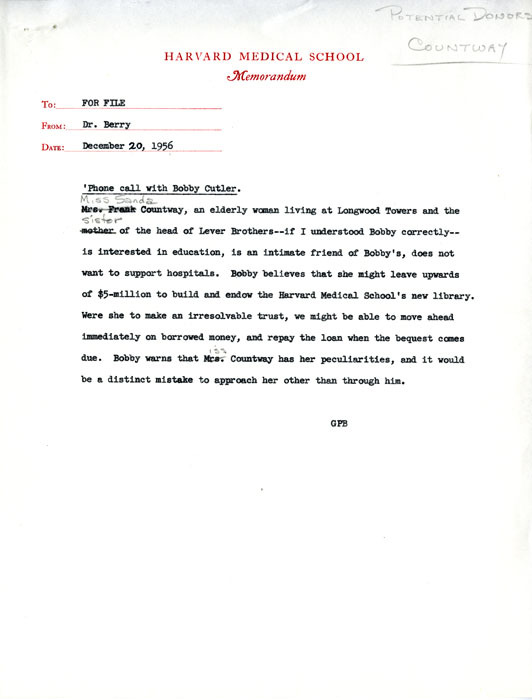 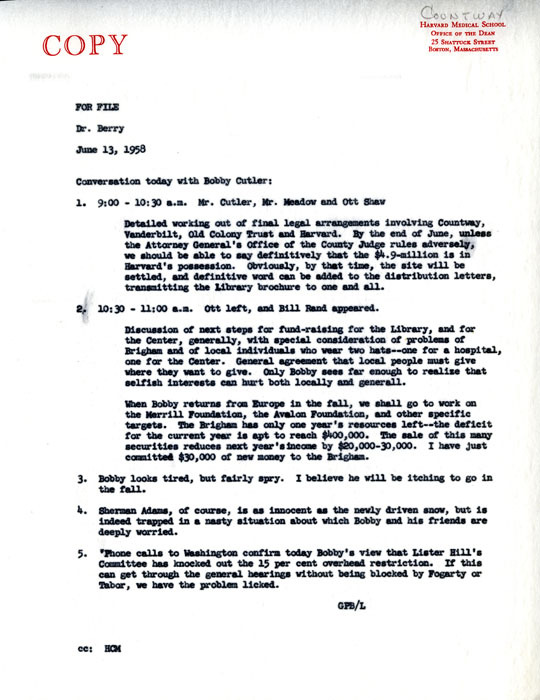 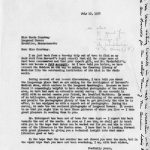 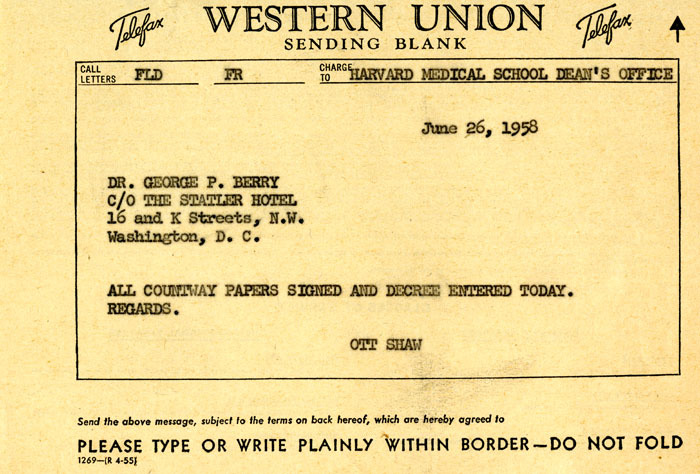 While processing the records from the Office of the Dean from the tenure of George Packer Berry, Center staff came across correspondence between Dean Berry, Sanda Countway, and General Robert Cutler, National Security Advisor to President Dwight Eisenhower and brother of Harvard Medical School professor and surgeon Elliott Carr Cutler. 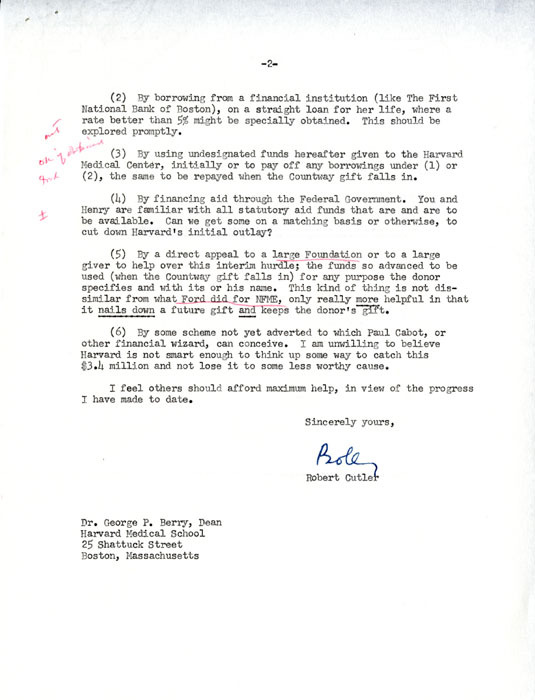 The discussions detail the background and aftermath of the 1958 gift Sanda Countway provided to Harvard Medical School for the construction of a new library in memory of her brother, Francis A. Countway, the former president of Lever Brothers, Inc. Additional gifts from Harold S. Vanderbilt, the John and Mary R. Markle Foundation, the Avalon Foundation, the Rockefeller Foundation, the Commonwealth Fund, the Susan P. Baker Trust, the James J. and M. Sears Minot Family Foundation and the Godfrey M. Hymans Trust completed the $6.5 million needed for the project. 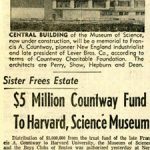 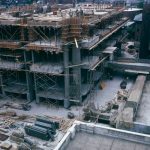 The Francis A. Countway Library of Medicine opened in 1965. 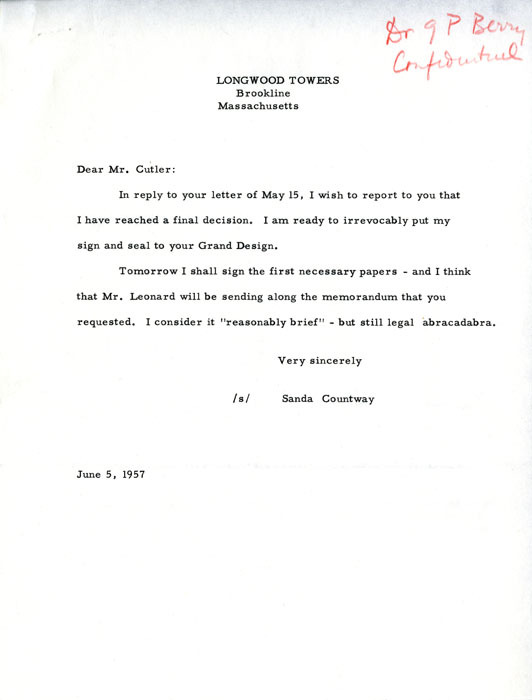 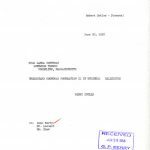 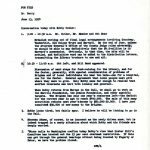 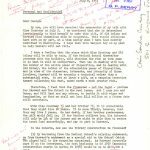 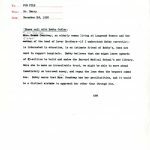 Highlights of the correspondence can be found below.